If you would like to borrow any of them when they come off display, please see library staff. Otherwise click on the call number links to check the library catalogue. 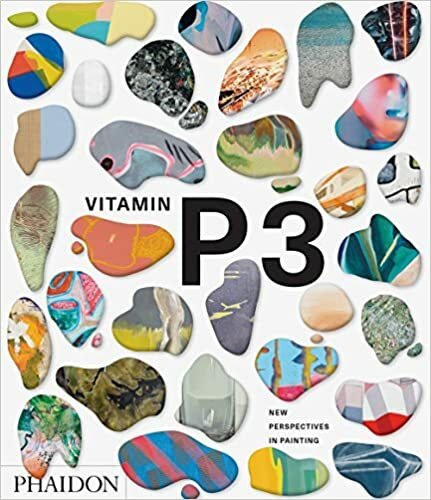 "Vitamin P3 takes the conversation forward, spotlighting more than 100 outstanding artists who are engaging with - and pushing the boundaries of - the medium of paint. Artists include: Etel Adnan, Michael Armitage, Matt Connors, Genieve Figgis, Helen Johnson, Sanya Kantarovsky, Ella Kruglyanskaya, Oscar Murillo, Imran Qureshi, Nicolas Party, Mary Ramsden, Rosie Wylie." An exhibition catalogue published in conjunction with the exhibition held at the Art Centre of Malaga from 9 Oct 2015 - 17 Jan 2016. 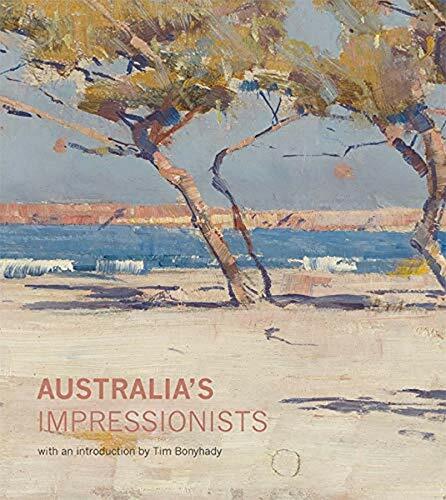 "This beautiful book challenges our preconceptions of what is meant by Impressionism, enriches our understanding of Australian art, and reveals the international nature of art-historical movements and exchanges in the 19th century. 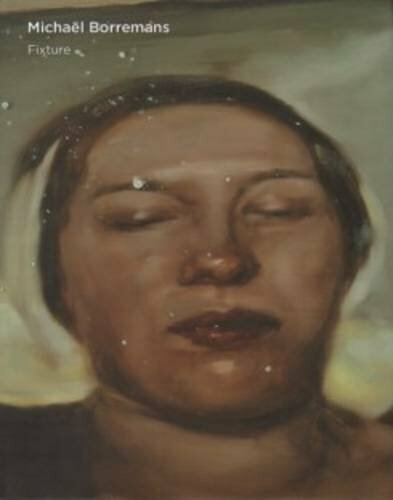 The story is framed by unmistakably Australian subjects and locations, by a preoccupation with light and color, and in the context of Australian identity and sense of nationhood." 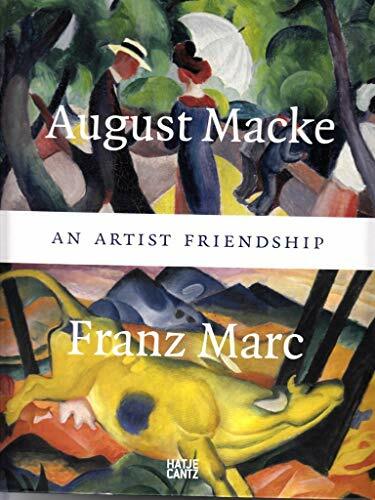 " The friendship between Franz Marc (1880-1916) and August Macke (1887-1914) was of vital importance to both painters. Their close bond lasted four years and came to an abrupt end with the death of Macke shortly after the outbreak of World War I. This catalogue brings together paintings, watercolors, drawings, handcrafts, objects and documents from these two artists, demonstrating the extent to which they influenced one another in their work." 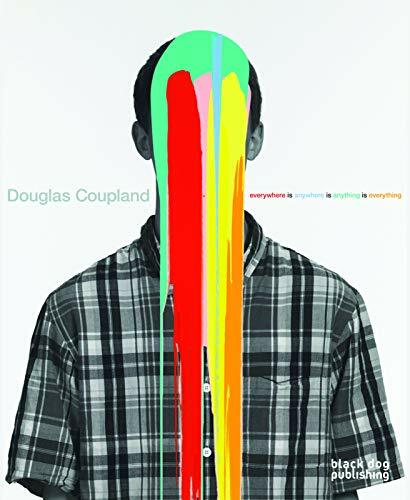 "This publication will be the first monograph to provide a comprehensive overview of Douglas Coupland’s visual art practice with significant critical assessment of his work.This publication will therefore be an extensive resource for years to come on Coupland’s artistic practice, published in collaboration with a major exhibition of his work to be held at the Vancouver Art Gallery, May 31, 2014 – September 1, 2014. 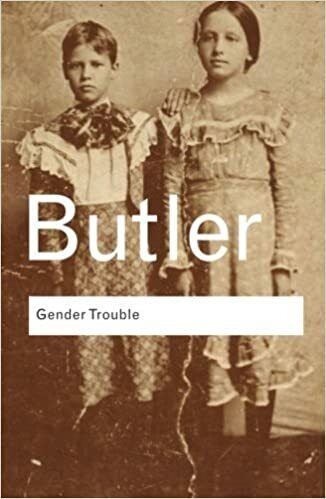 "... Butler starts by questioning the category 'woman' and continues in this vein with examinations of 'the masculine' and 'the feminine'. Best known however, but also most often misinterpreted, is Butler's concept of gender as a reiterated social performance rather than the expression of a prior reality." 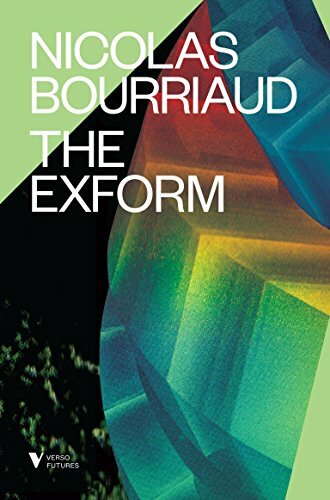 "Nicolas Bourriaud is a leading theorist and art curator. Here he looks to the future of art as a place to tackle the excluded, the disposable, and waste—the exform."